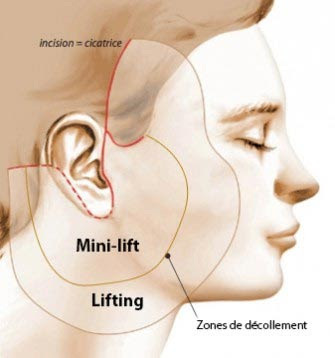 As is the case for the facelift, the MINI LIFT is a cosmetic surgery of the face, these results are particularly effective in neck, contour, jaw and cheeks. 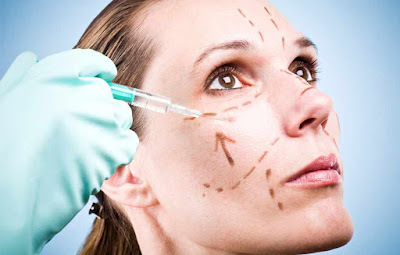 The name of this process refers to the scarring and recovery time is really short. In most cases you can get back to your home on the day of your operation MINI LIFT. Your head will be protected by a bandage to limited swelling and bruising. These will automatically disappear after a week. Once this week you can resume your daily activities perfectly. A MINI LIFT does not stop the aging process, but the fact still down, you always keep the positive effect of MINI LIFT. 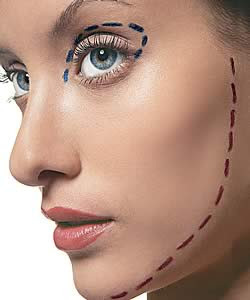 For the success of your cosmetic surgery, polyclinic Djerba International offers the best medical staff, equipment and personnel. A glimpse of our specialist surgeon is always favorable before your operation MINI LIFT. For more information contact us on 75 623 323. You'd always be welcome to Djerba International Polyclinic.